Winner of the Fiction category of the New Zealand Book Awards in 1986. A classic, prize-winning novel about an epic migration and a lone woman haunted by the past in frontier Waipu. In the 1850s, a group of settlers established a community at Waipu in the northern part of New Zealand. They were led there by a stern preacher, Norman McLeod. The community had followed him from Scotland in 1817 to found a settlement in Nova Scotia, then subsequently to New Zealand via Australia. 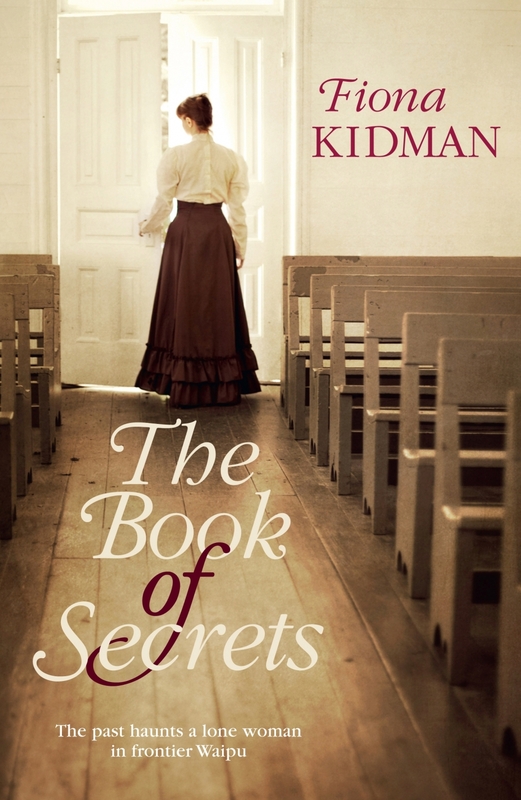 Their incredible journeys actually happened, and in this winner of the New Zealand Book Awards, Fiona Kidman breathes life and contemporary relevance into the facts by creating a remarkable fictional story of three women entangled in the migrations – Isabella, her daughter Annie and granddaughter Maria. McLeod’s harsh leadership meant that anyone who ran counter to him had to live a life of secrets. The ‘secrets’ encapsulated the spirit of these women in their varied reactions to McLeod’s strict edicts and connect the past to the present and future.